The group backing Initiative-185, which would raise taxes on a pack of cigarettes by $2 and increase taxes on other nicotine products such as so-called e-cigarettes, filed a complaint in June against groups opposing the measure. 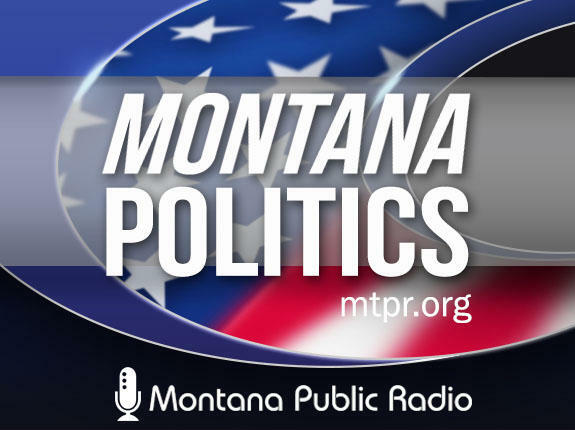 Their complaint alleged opponents failed to report campaign expenditures and used banned automated telephone solicitations, or “robocalls,” in violation of Montana campaign laws. Among the allegations filed by the Healthy Montana for I-185 coalition were accusations that Helena-based Montanans Against Tax Hikes, and an Ohio-based market research firm, Decision Point Consulting, used undisclosed sources of funding to create focus groups and conduct robocalls and polling, and then developed campaign messages based on the research. 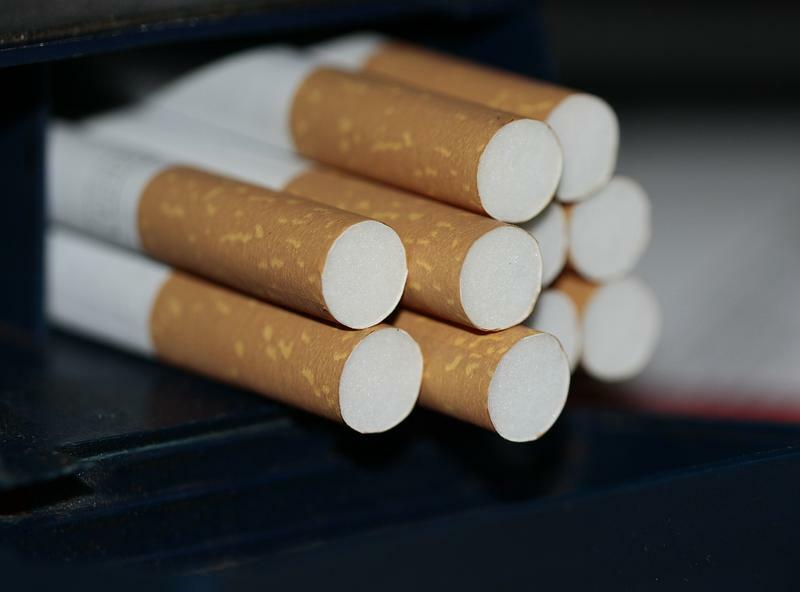 The complaint asked Montana Commissioner of Political Practices Jeff Mangan to investigate the allegations against MATH and Decision Point Consulting, and it also named Altria Client Services, the parent company of tobacco giant Phillip Morris Tobacco, and RAI Services Company, the parent company of RJ Reynolds. In his Sept. 5 decision, Mangan found “sufficient evidence” to show Altria and RAI spent money on the anti-I-185 campaign but did not file as an incidental committees within five days of engaging in campaign activity as required by Montana law. The decision also found Altria failed to report travel-related expenses to lobby the Montana Chamber of Commerce in opposition to I-185. “The failure to fully and timely report and disclose [campaign expenditures] cannot generally be excused by oversight or ignorance,” Mangan wrote in his sufficiency decision. Mangan dismissed allegations that MATH failed to properly report expenditures and in-kind contributions from those organizations. “As MATH was not responsible for paying for the activity, it was under no obligation to report these activities as expenditures when they were made,” Mangan found. To-date, MATH has received nearly $9 million in monetary and in-kind contributions for their anti-I-185 campaign, with $8.5 million of that money coming from Altria, according to campaign finance reports. 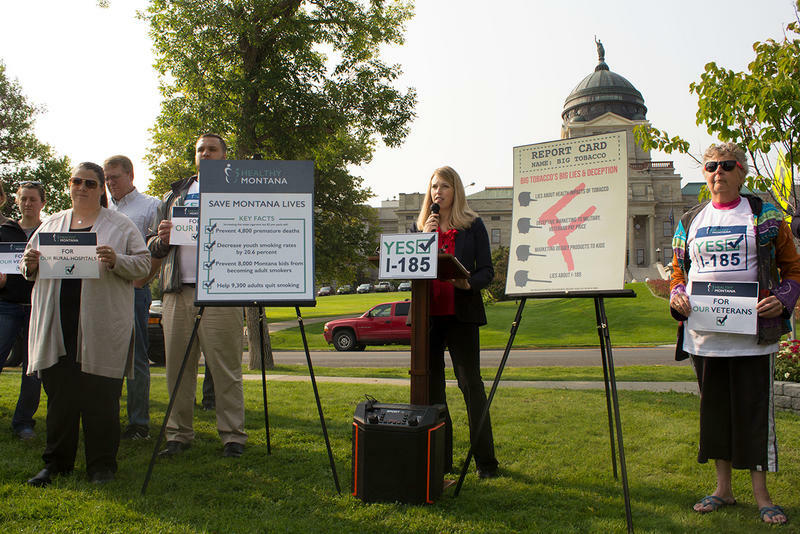 The Healthy Montana for I-185 campaign raised more than $1 million during that same period with backing coming from groups such as AARP Montana, American Cancer Society and other healthcare advocacy organizations. Chris Laslovich is the campaign manager for Healthy Montana for I-185. A message left with a receptionist at Altria was not immediately returned, nor were multiple voicemail messages left with three officials for RAI Services. Under Montana law, when the commissioner finds sufficient evidence to show a campaign practices violations has occurred, he then forwards his findings to the county attorney where the violation is alleged to have occurred. In this case, Mangan said he forwarded his latest finding to the Lewis and Clark County Attorney’s Office. In almost all cases involving campaign practices sufficiency findings, county attorneys waive their right to prosecute. When that happens, the case goes back to the commissioner for the opportunity to negotiate a fine with the violating parties. If a settlement can’t be reached, the commissioner may sue the violator in district court. “While it is expected that a fine amount can be negotiated and paid, in the event that a fine is not negotiated and the matter resolve, the Commissioner retains statutory authority to bring a complaint in district court …,” Mangan wrote. The committee that oversees Montana’s Medicaid expansion is expected to recommend that it continue beyond its 2019 sunset date. 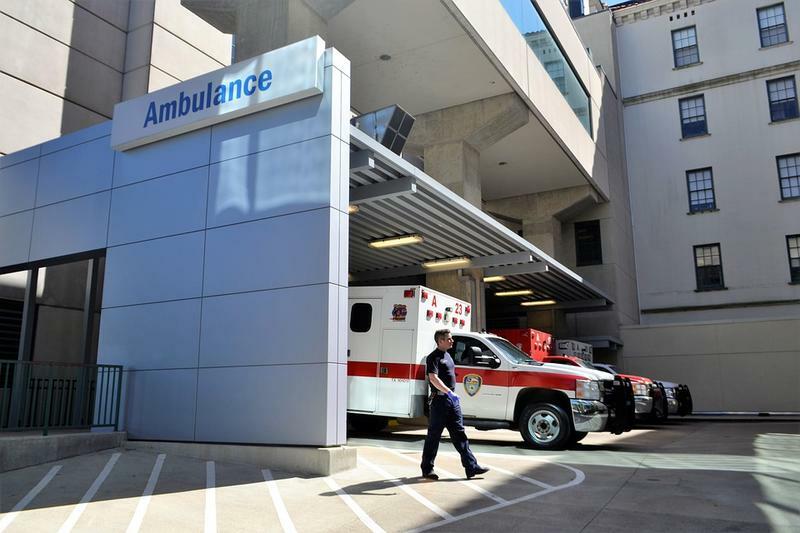 A draft document released Friday suggests expansion has helped nine percent more adults who are eligible for Medicaid join the workforce in Montana. It also says six percent more of Medicaid eligible adults with disabilities are joining the workforce. Montana lawmakers voted to expand Medicaid here in 2015 in part because the bill doing so included incentives to help those receiving the health coverage to get jobs, or better paying jobs.